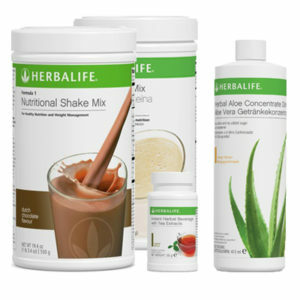 A 2 month or family supply of Herbalife’s famous Formula 1 Shake. 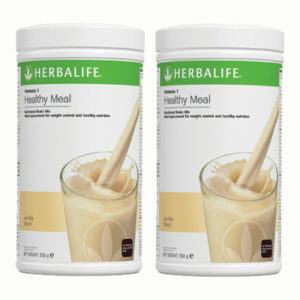 Your package of choice for always having healthy, low calorie meals at hand. 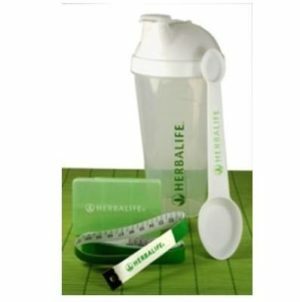 4 Formula 1 packs are enough to last you about 2 months of daily breakfast and dinner, so you can be sure you can achieve your weight loss goals. 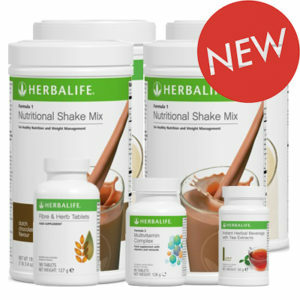 Want to know more about the Herbalife Formula 1? 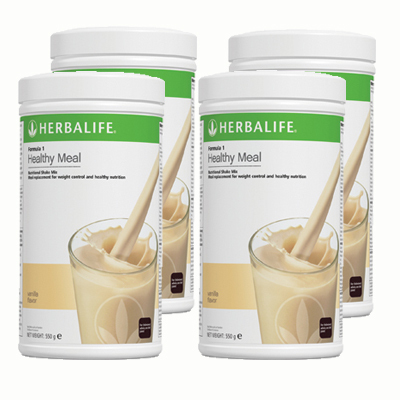 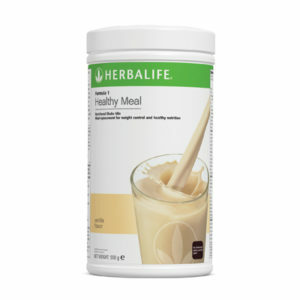 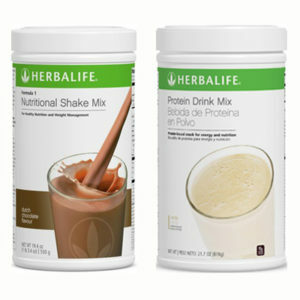 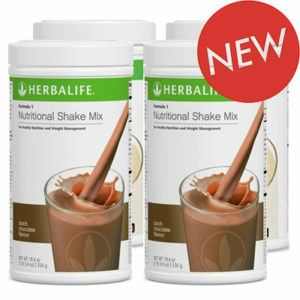 Check out our Herbalife Formula 1 page for a more detailed description.